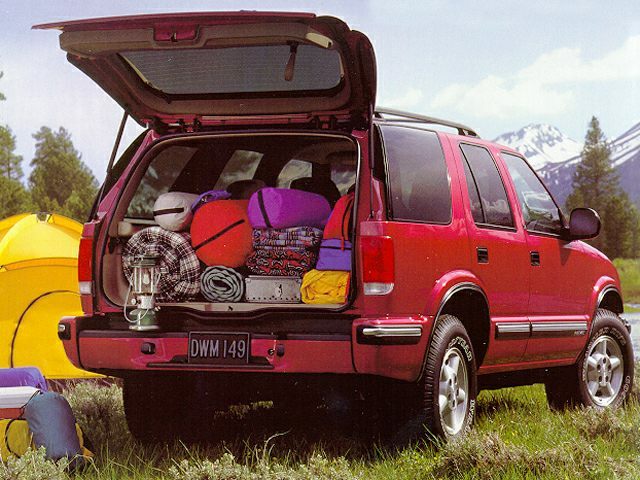 The TrailBlazer is well named, giving the suggestion that this Chevrolet Blazer is going boldly where no Blazer has gone before. Indeed, with a retail price of $32,670, the TrailBlazer has scaled new heights for Chevy compact trucks. Yet despite being packed with amenities, the Blazer loses none of its off-road capabilities.